We're excited to announce that the LUKAS team will be heading over to USA and Canada this November 2015 to serve, encourage and empower worship teams and churches to help them reach a greater level of creativity and excellence. 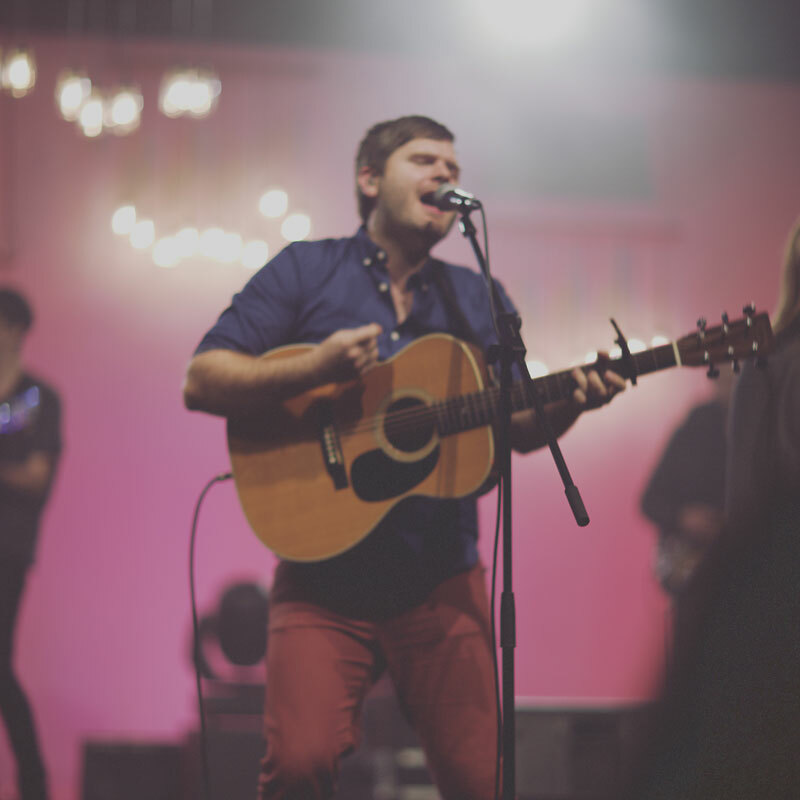 Our passion is to see you more effectively connect people with God through worship and see more people reached for Christ through using innovative and relevant sounds. There are limited dates available for worship nights/training sessions, so if you would like us to visit your church in November we'd love to hear from you.